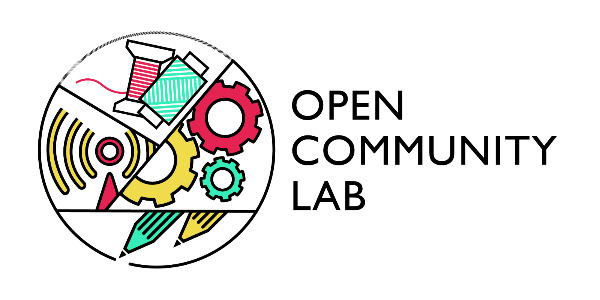 Open Community Lab is running a free drop-in Kids Remix workshop for 6-12 year olds. Over two days, BOM will host an expert team of artists, scientists and facilitators who will help children reinvent traditional games for the 21st century. 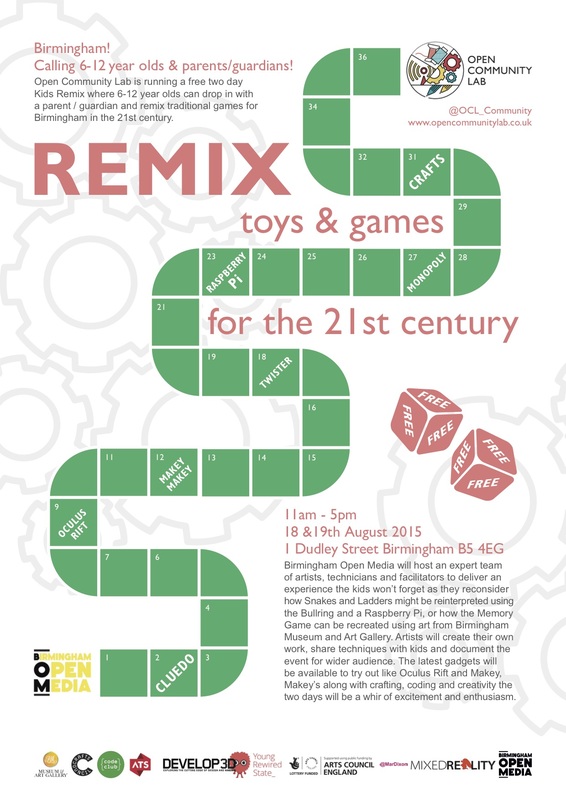 Kids will love reinterpreting Snakes and Ladders using the Bullring and a Raspberry Pi, or recreating the Memory Game using art from Birmingham Museum and Art Gallery.